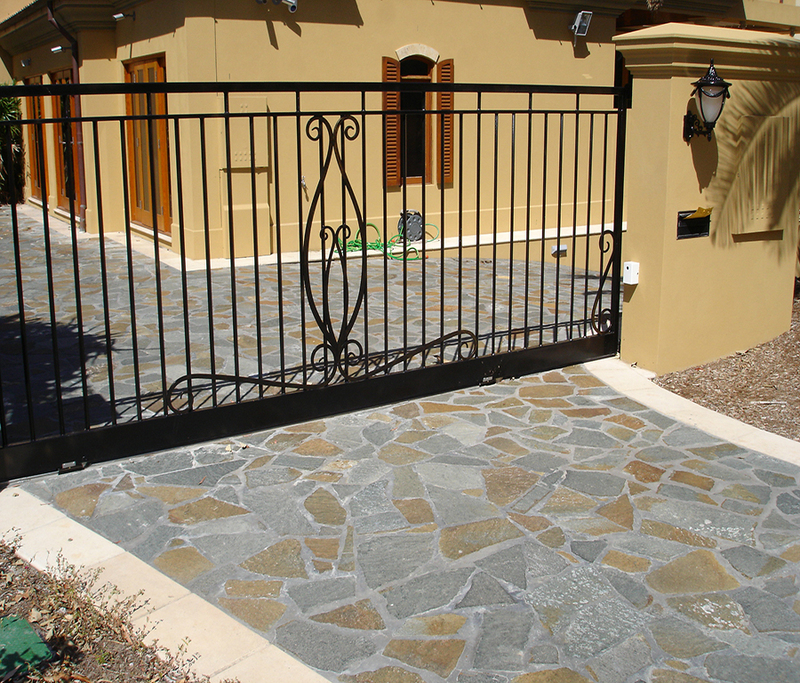 Australian Porphyry is renowned for it’s durability , porphyry paving used in the ancient world still survives to this day. 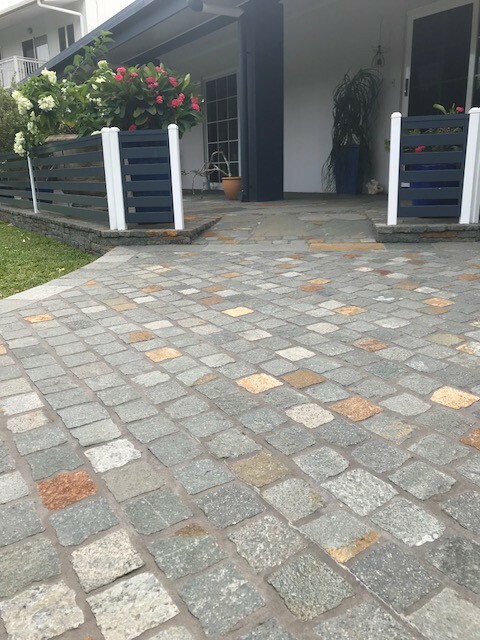 Our Australian Porphyry is the source of some of the best porphyry in the world, with it’s unique colour blend. 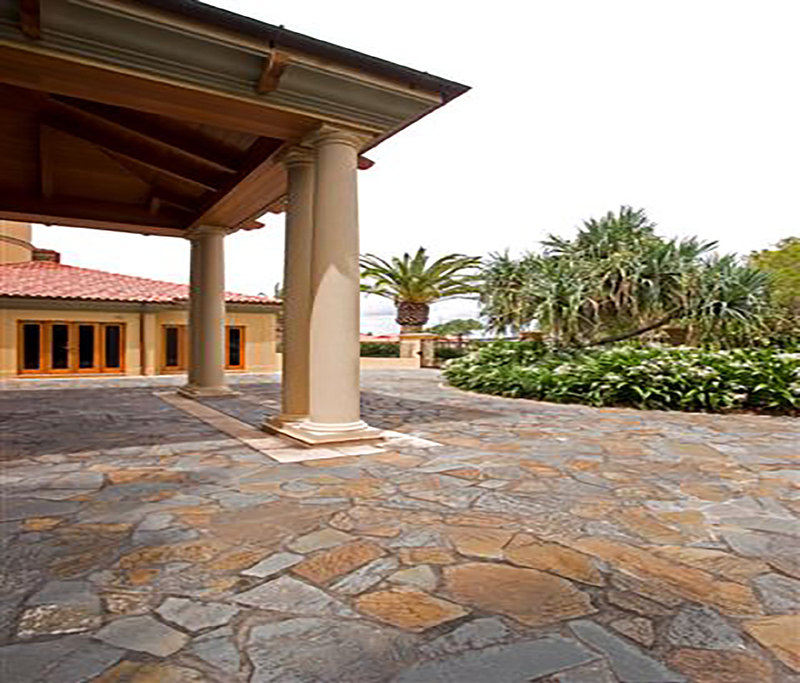 porphyry is an igneous rock consisting of large grained crystals such as quartz. 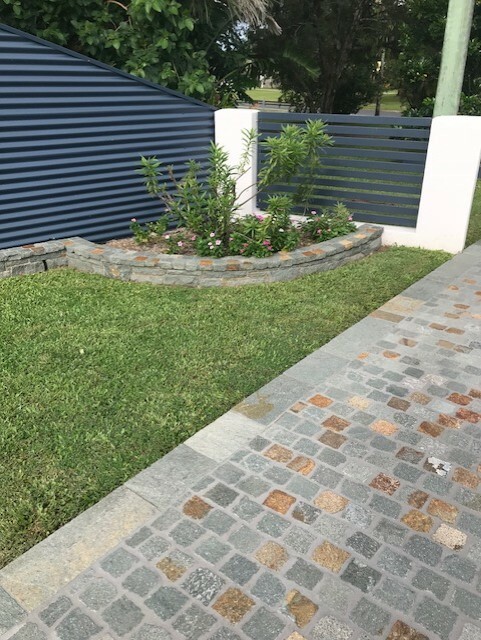 Australian porphyry can be used for many things, as cobbles in driveways, as a random stone for cladding a fence or a feature wall in your entertaining area. 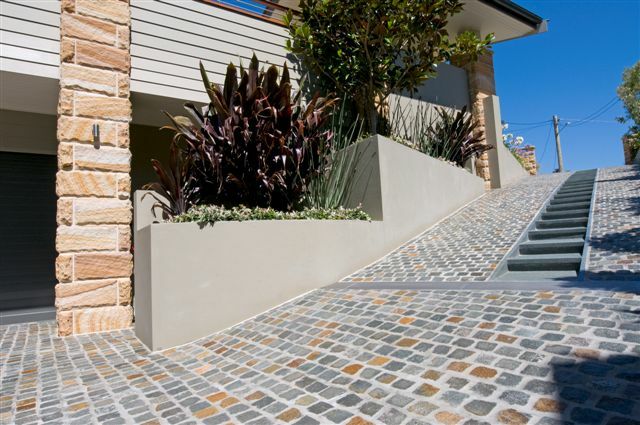 The versatility and beauty of this stone will be a beautiful addition to any design.